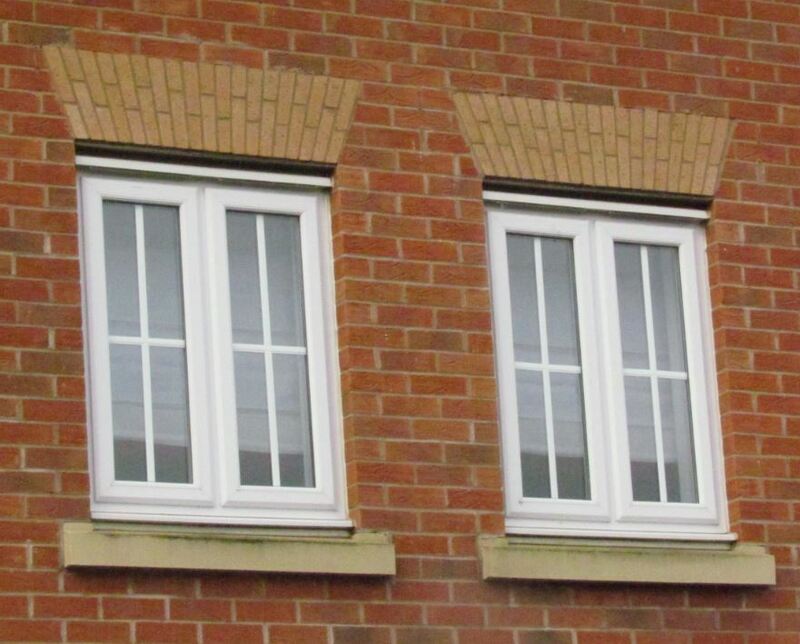 The traditional brick arch built on site is a time consuming and difficult task taken on only by experienced tradesman. Banbury Innovations ensure that the finished design and quality of a building isn't compromised. In addition to the option of providing the cutting service to create arches, we also give a wide range of prefabricated products that ensures the client receives a quality controlled product. 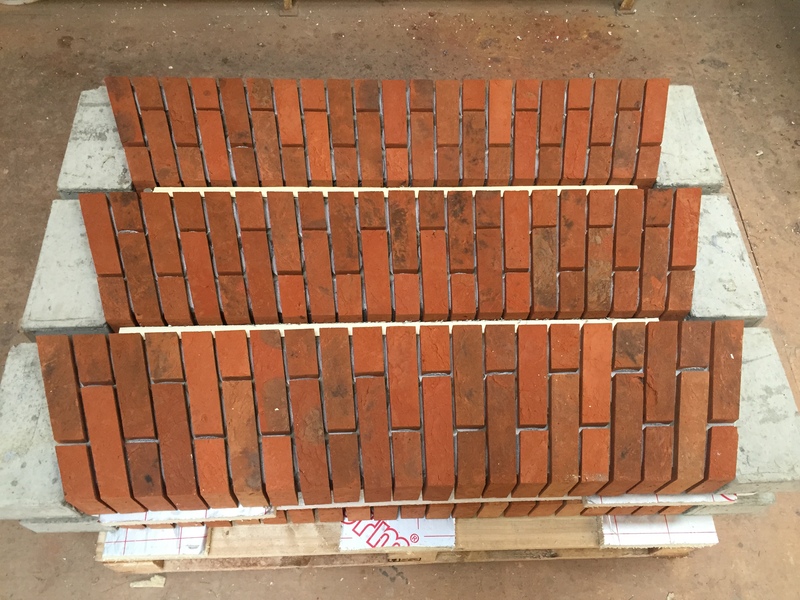 Brick arches can be preformed onto lightweight non structural backing or alternatively formed as part of the structural element of the building. We also manufacture other solutions including steel backed structural lintels, a super-lite solution and even a retro-fit option, so please contact us to discuss your specific requirements. Our design team would be pleased to assist with the production of full CAD design services and providing estimates of quantities. Arches can also be offered as structural units in concrete and steel thereby omitting the need for secondary lintels. Prefabrication offers a quick, efficient and cost effective solution.